Jimmy is an award-winning writer, filmmaker and musician, who writes for The Bend Magazine, Corpus Christi Caller-Times, The CC Metro Leader and AMFM Magazine. He has spent his career focused on building the Corpus Christi music and arts scene, and that mission inspired him to found Corpus Christi Songwriters in 2014. Garrett is a local songwriter, one half of the dynamic folk duo The Independent Thieves. He also hosts the hour-long radio show Some Call It Folk on KEDT 90.3 FM / KVRT 90.7 FM, which focuses on talented original folk players and songwriters. Abby has a degree in Music Education, teaches music on Sunday mornings at All Saints’ Episcopal Church in Corpus Christi, and teaches piano lessons during the week. As a former Education & Production Coordinator for the Corpus Christi Symphony, Abby has firsthand experience with nonprofit and event coordination. Vanessa has a degree in Organizational Management, but as a third grade teacher for the Corpus Christi Independent School District, her focus is on shaping the minds of our next generation. David has toured all across the United States and his songs have been featured on hundreds of radio stations in the US, and globally. When he is not playing music or touring, David teaches for the Corpus Christi Independent School District. 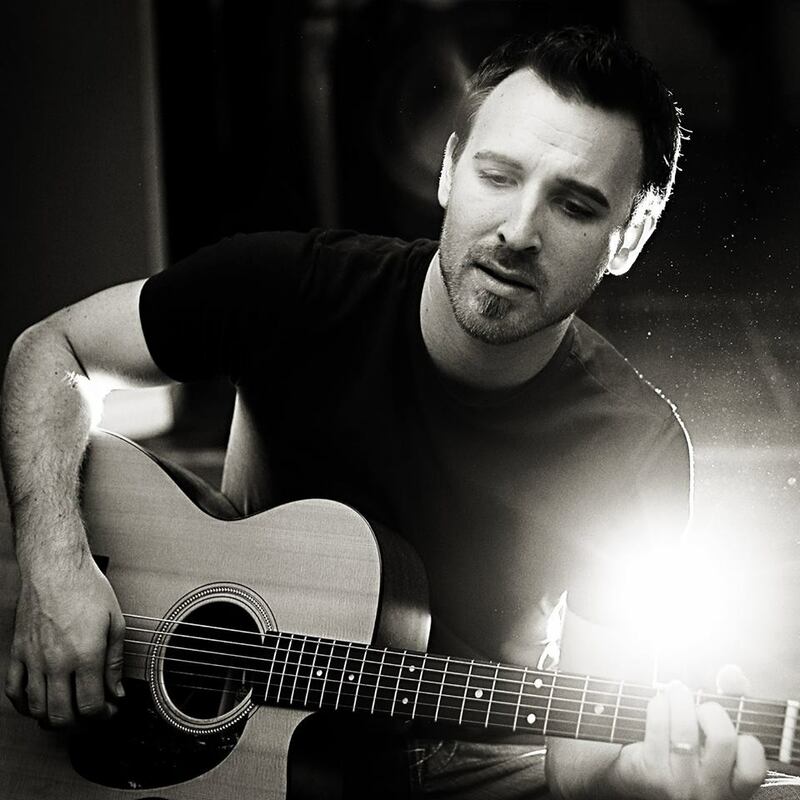 Steven is a renowned singer-songwriter from Corpus Christi, Texas. He is the Professor of Audio Engineering at Del Mar College, and is the creator of The Churchyard, a local venue which features a plethora of local and touring talent. 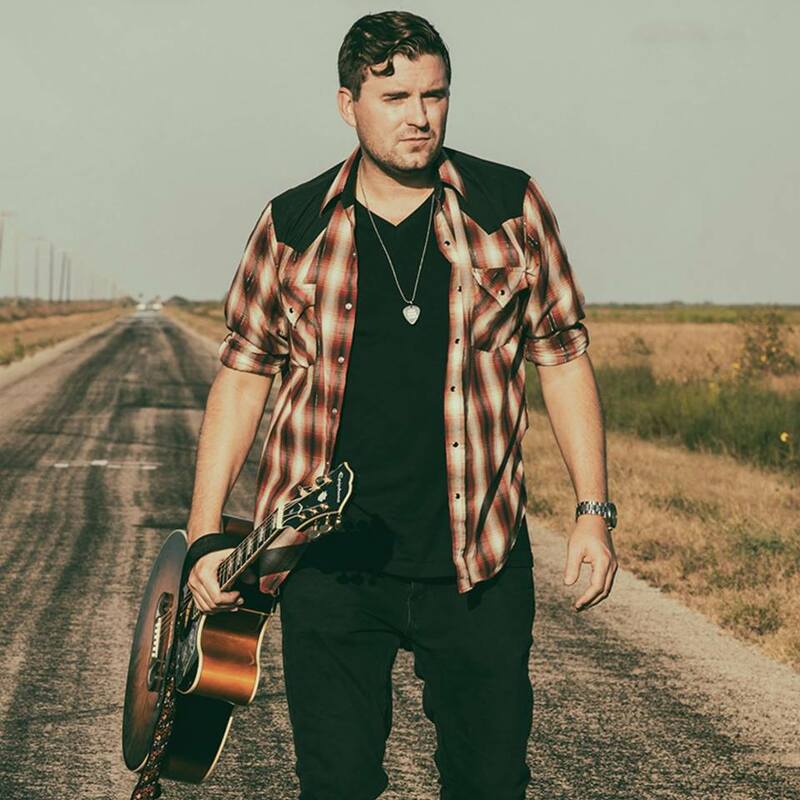 Steven James is a Top 40 Texas Country artist whose debut single “Weak In The Knees” peaked at #37 on the Texas Radio Charts in 2016. He tours regularly with his band Steven James & The Jaded, and has over 20 years of live music and recording experience. He also works as a marketing specialist, has a wife, a son, and three cats.